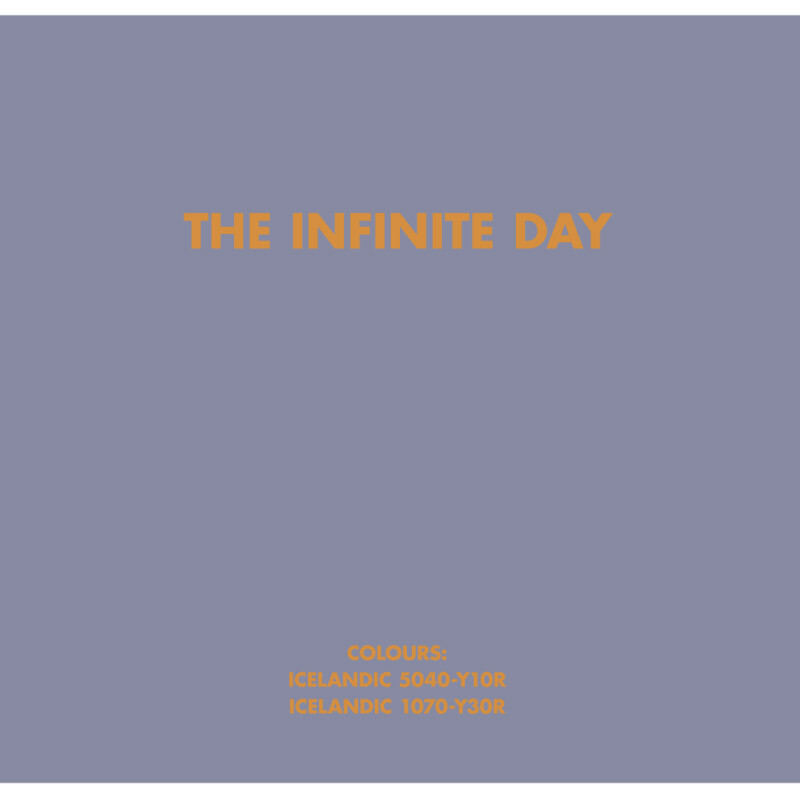 The Infinite Day – a solo exhibition of works by Birgir Andrésson (1955–2007), features a selection of works from the artist´s estate, some of which have never been exhibited previously. The diverse group of works, spanning a variety of the artist´s oeuvre, includes works on paper, paintings and sculpture. Andrésson´s work explores the relationship between visual and spoken language, between vision and thought. Finding his subjects in his closest surroundings, Andrésson´s work is based on language, history and memory, as well as the exceptional experience of being brought up by blind parents. This experience formed his interest in ‘reading’ in the very broadest sense. Andrésson´s works tap into the vernacular and the artificial myth about the Icelandic national character, most notably in his invented ‘Icelandic Colour’ system, his still lifes and portraits containing descriptive texts and his paintings based on Icelandic postage stamps.